The Ladybird Challenge aims to involve the public in scientifiy research. The project challenges members of the public to record sightings and ‘collect’ 7 Ladybirds. 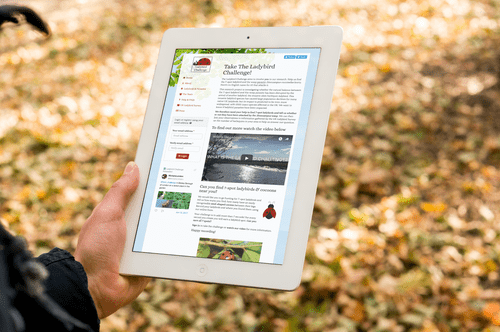 The website is a custom website I created to allow the public to easily record sightings of Ladybirds and participate in the project. 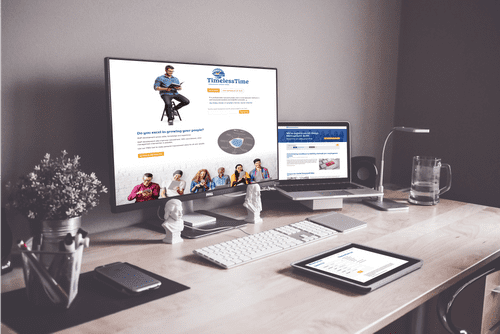 TimelessTime is a management consultancy based in the South of England specialising in Business Management and Human Resource Management within SMEs. I actively develop the TimelessTime website and additional online resources and tooling. I also manage the network and server infrastructure and IT resources within TimelessTime.